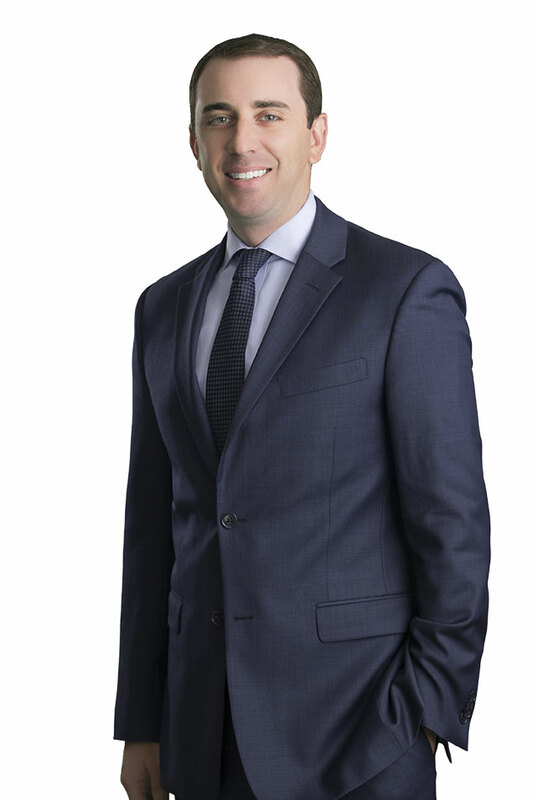 Lucas Foletta helps clients across a broad variety of industry sectors develop comprehensive strategies to tackle their legal, political and policy challenges in Nevada. Equipped with industry experience and an on-the-ground perspective from his previous work in government, Lucas represents clients before the Nevada Legislature, local governments and state government agencies in a wide array of regulatory and government affairs matters. 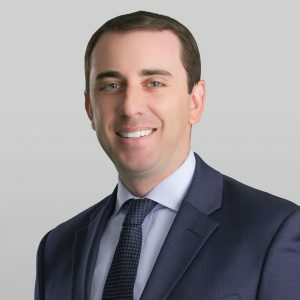 In his regulatory practice, Lucas has significant experience working on issues facing the energy industry, most recently representing some of the largest gaming companies in the state in Nevada Power Company’s general rate case. He has also represented numerous clients in contested proceedings before the Public Utilities Commission, including companies involved in open access proceedings and companies working to expand the availability of distributed energy resources in Nevada. In his government affairs practice, Lucas lobbies at both the state and local level, where he blends his knowledge of the law with his political judgment to assure successful outcomes for his clients. Prior to joining the Firm, Lucas served as general counsel and policy director to Nevada Governor Brian Sandoval, where he advised the Governor on legal matters in a variety of areas, including separation of powers, legislative process and administrative law. He also led the development of the Governor’s policy agenda and worked closely with legislators to secure successful passage of many key initiatives. Prior to working in the Governor’s Office, Lucas held the position of Assistant United States Attorney in the United States Attorneys Office – District of Nevada, where he prosecuted federal criminal cases, focusing on white collar matters including money laundering, mortgage fraud, tax fraud and investment fraud. He began his career as a law clerk for then U.S. District Court Judge Brian Sandoval. Represented several of the state’s largest gaming companies in Nevada Power Company’s general rate case. Represented a major Nevada data center company in connection with its application to exit NV Energy’s system pursuant to NRS 704B. Represented national solar trade group in contested proceedings before the Public Utilities Commission regarding net metering. Represented leading provider of community solar programs in connection with successful passage of community solar legislation.